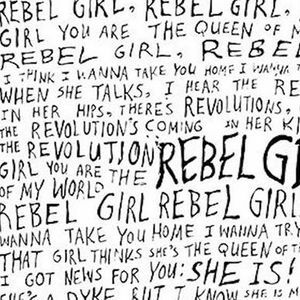 Calling all female rockstars (whether you think you're one or not!) The Riot Grrrl Studio is open! 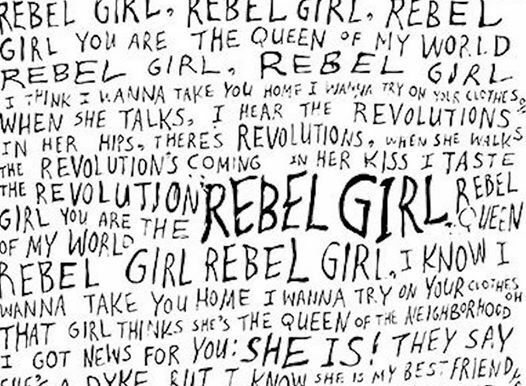 A hodge-podge collection of memorabilia, photographs, poetry and posters celebrating the Riot Grrrl state of mind. Indulge in your own rock star fantasy, browse the collection and help us build a new kind of studio in the heart of the High Street.